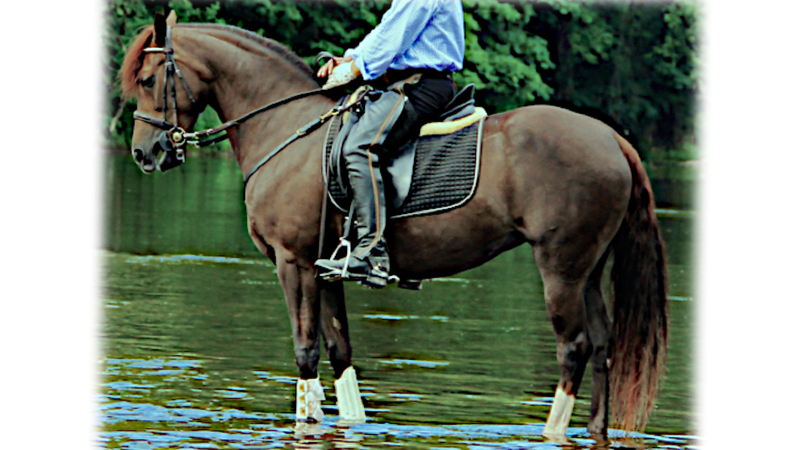 Pisgah’s Melody Rose | 2008 Heritage Type/Western Working Morgan Mare. A product of John Hutcheson’s PKR Primavera Brio and an Adiel’s Casino Gold daughter, Melody is a singular event. Could I sculpt a better model? She has the wonderful balance and baroque build one expects from WW lines, with powerful shoulders, medium back, and the perfect caboose. On top of this, she is incredibly refined – just exquisite for any type of Morgan, but especially the foundation/heritage type I prefer – with an impossibly delicate muzzle and sinewy legs. Add to this the personality of your favorite lapdog. She would sleep with me if I would let her. And I would let her, if Jen would let me let her. But she won’t. 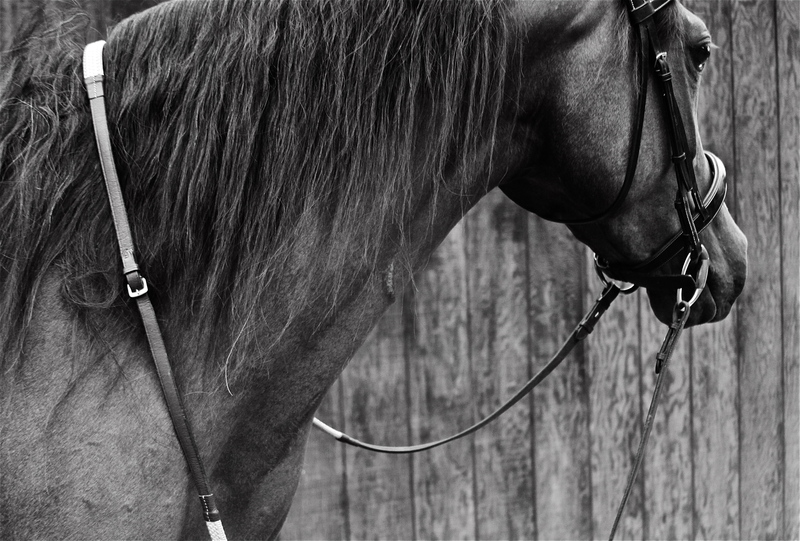 Baucher’s theory was that resistances stem initially from physical imperfections which hinder equilibrium under saddle – thus, with the perfectly formed animal, there is very little to do, other than develop their ready-made capability. Their default center of gravity is already in the right place, obviating the need to teach them a new carriage (thus the virtually built-in collectability of Spanish horses). Melody, who began drafting her piaffe within three weeks of starting high school, has been a testament to the maestro’s hypothesis. Melody was saddle broken a couple of years ago, and was quickly a great trail mount, carrying friends and occasionally my teenage son (who is, of course, decidedly non-equestrian in order to avoid being mistaken for “gay”. Sigh. Really?). Anyhizzle, other than occasional trail duty, Melody has spent the interim at pasture, beginning high school proper in 2016. I’m delighted with this mare, who is as impossibly beautiful as she is personable. She makes me look and feel like an equestrian genius every time I ride her (which is not to say that I’m not; just that, in her case, Mother Nature deserves much more credit than usual).